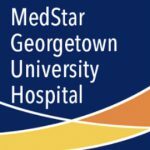 I am a Clinical Health Psychologist practicing in Washington DC and a behavioral sleep specialist associated with Medstar Georgetown University's Sleep Disorders Center for over two decades. I specialize in working with people who have anxiety, depression, insomnia, and chronic pain. 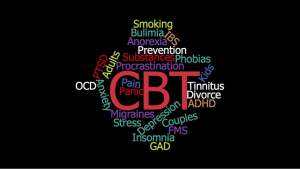 I only use proven treatments, such as Cognitive Behavior Therapy (CBT), Mindfulness-based therapy, Acceptance & Commitment Therapy (ACT), as well as science-based Positive and Motivational therapies. I believe in using brief, time-limited, goal-oriented therapies that teach the person to become independent from their therapist as quickly as possible. I recommend the use of many free/online resources to my patients as possible to augment what we do in therapy together. I hope to help people know how to grow to their full potential. It’s estimated that 80% of healthcare is self care (Sobel, 1995). And a provider’s top job is to support patients to be more ‘activated & informed’ to use the best self care resources (Wagner, 1987). Thus, I believe that people need to learn (1) What the self care skills are that are proven to work for managing illness & preventing it, and (2) How to find proven self care resources. In practice, I offer brief, skill-based CBT so that you learn a set of skills to become your own therapist – quickly. 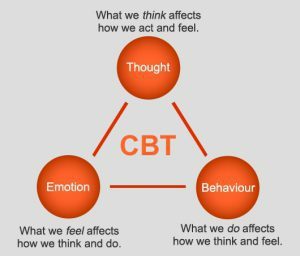 I also combine positive strategies with CBT – so that you learn how to optimize well-being, instead of just reducing negative experiences. Education about the nature of your issue (like OCD or Depression) helps you understand your responses and teaches you ways to more effectively cope with it. 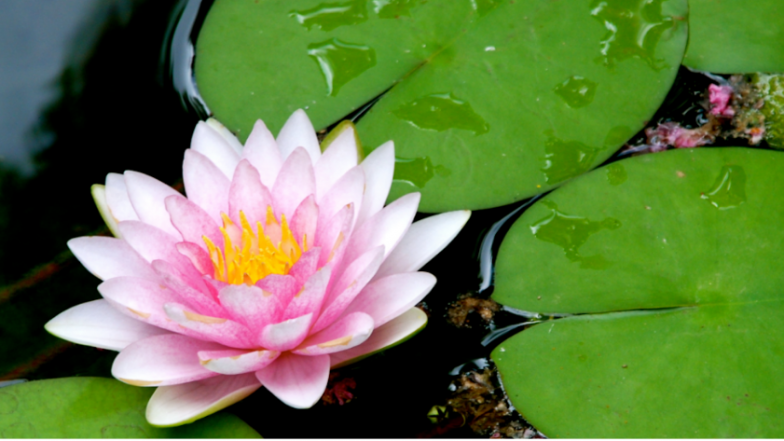 Mind-Body skills teach relaxation and breathing techniques, which help you manage the physical symptoms and discomfort of your issue. Cognitive skills address your beliefs and thoughts, and focus on teaching more adaptive, realistic thinking styles. Behavioral skills, like behavioral exposure (a gradual, step-by-step confrontation of the fear with mastery and skill), are also taught. Since 1990, I’ve been practicing clinical health psychology. 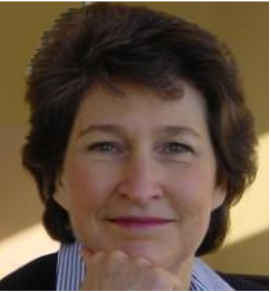 I opened my private practice in 2000 in Dupont Circle, Washington DC. There, I work with adults to learn to better self-manage their anxiety or moods, stress-related conditions, or medical illnesses. 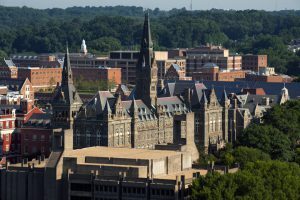 Also, as an adjunct faculty member of the Georgetown University Sleep Disorder Center team, I teach and consult as the behavioral sleep specialist. 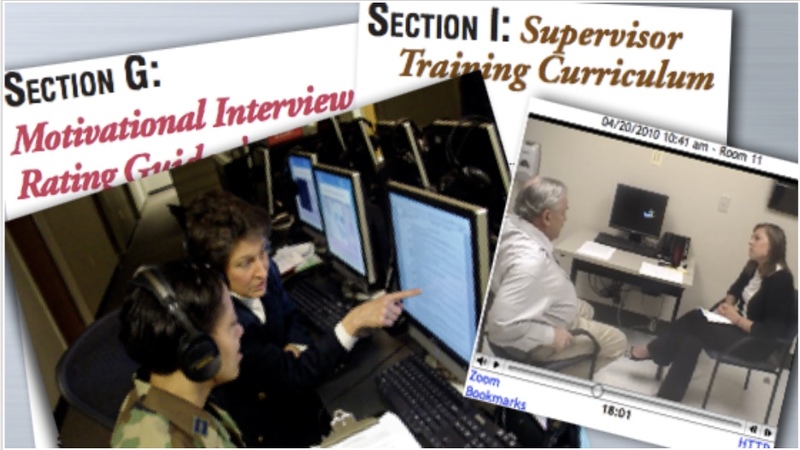 From 2004 to 2010, I directed Clinical Skills I & II – a unique 2-year long course for civilian and military graduate students at the USU National Simulation Center. This course became a ‘gold standard’ model for training therapy and supervision skills. The National Training Coordinator of Army Psychology Programs disseminated the course throughout Army Internships nationally. As well, I was invited to present the course at the 2011 meeting of the Council of University Directors of Clinical Psychology. For more about the course, go here. 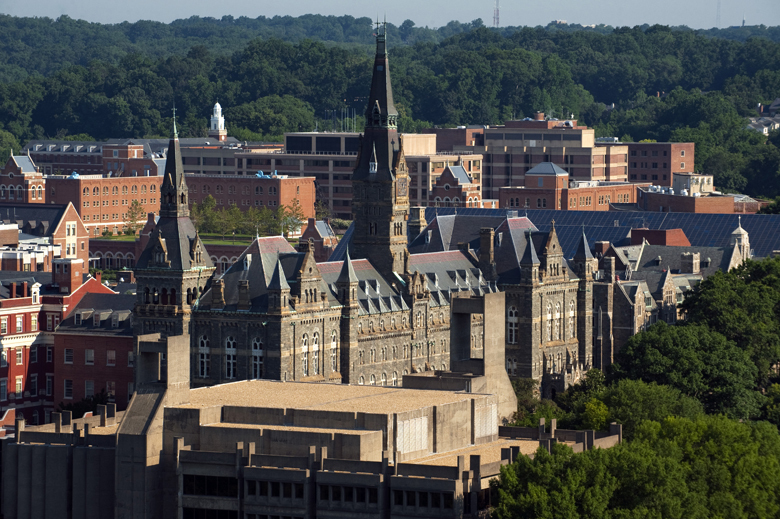 In 1993, I began at Georgetown University Medical Center, as a postdoctoral fellow in Behavioral Medicine (mentored by David Williams). For 7 years, as Assistant Professor in Psychiatry and Internal Medicine, I directed the Biofeedback Lab and trained medical residents while working with patients from the Mood and Anxiety Disorders Clinics, Pain Clinic, Cardiac Rehab, and Sleep Disorders Center. 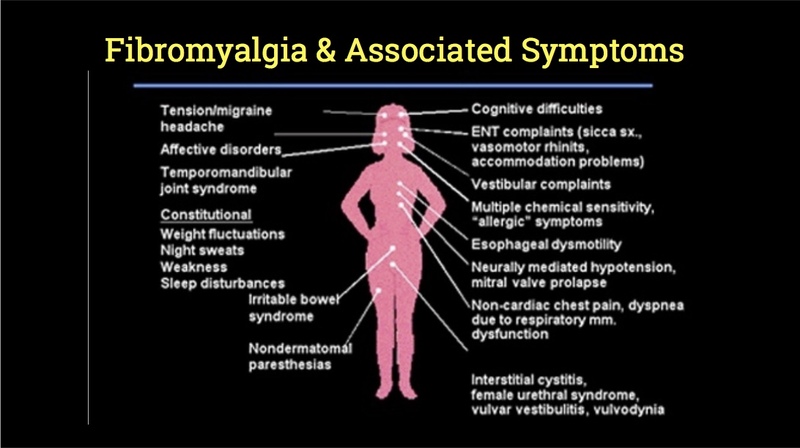 Patients were also referred by Ob-Gyn (e.g., fertility), Gastroenterology (e.g., Acid Reflux), Neurology (e.g., Headache, MS), Rheumatology (e.g., Fibromyalgia and Chronic Fatigue), and Internal Medicine (e.g., stress-related illnesses). 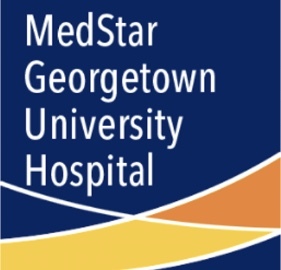 Also, with Georgetown’s Lombardi Cancer Center, I supervised smoking cessation research clinicians. 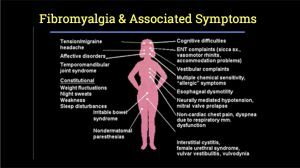 Associated with the Chronic Pain & Fatigue Research Center, when it was at Georgetown University, I led CBT groups in which people with fibromyalgia (chronic pain & fatigue) were 3 times more likely to gain significant function than controls – at 1 year post treatment. I also helped develop the CBT manual for treating Gulf War Veterans’ Illnesses for the national multi-site trial. 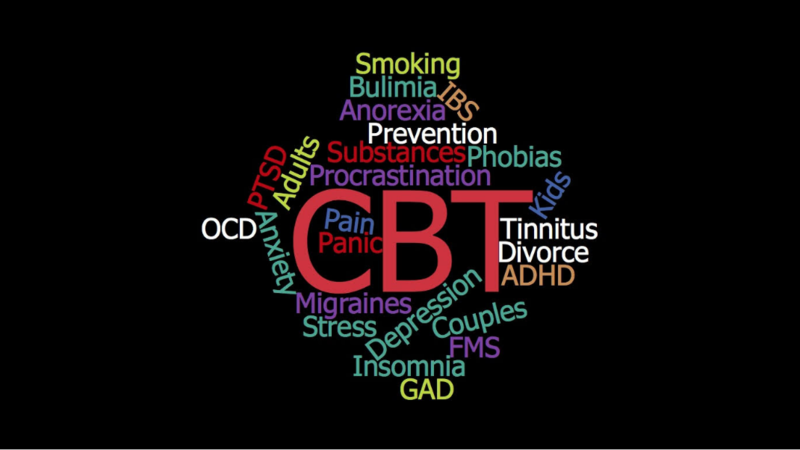 That study was the primary basis for recommending CBT as part of the VA/DoD Clinical Practice Guideline for Chronic Pain & Fatigue. After completing the Mayo Social Media Residency (2015), I’ve been organizing an academic team, associated with Gary Kreps and others at George Mason University, to develop curated knowledge-sharing Hubs. We hope to help healthcare professionals to learn how to communicate and spread ‘what works’ to the public. I completed my Internship in Physical Rehabilitation Psychology at the University of Miami/Jackson Memorial Hospital and completed my Doctor of Psychology at Nova Southeastern University (1990; doctoral dissertation: emotional correlates of migraines). School psychologist in Fairfax County Schools at Lake Braddock Secondary School (late 1980’s). Personnel Director of the Comprehensive Cancer Center for the State of Florida when it was at the University of Miami Medical School (early 1980’s).